With a fresh new look the Liquid Force Drive is back in 2019. The new graphics giving it a little more pop while still keeping the hint of the 100% wood core showing through. This board is there to help you progress with the best value to performance ratio. Engineered to transform a kiter's riding in a short period of time, the Liquid Force Drive packs a potent and empowering punch. Offering the ultimate value-to-performance ratio, the Drive features many of Liquid Force's most advanced technologies and is optimized specifically for progression, staying upwind, jumping, and doing air transitions. Highlights include a single concave tip to tip wood core construction, Liquid Rails for durability and modern graphics that will be the envy of the beach. All fun, all the time! 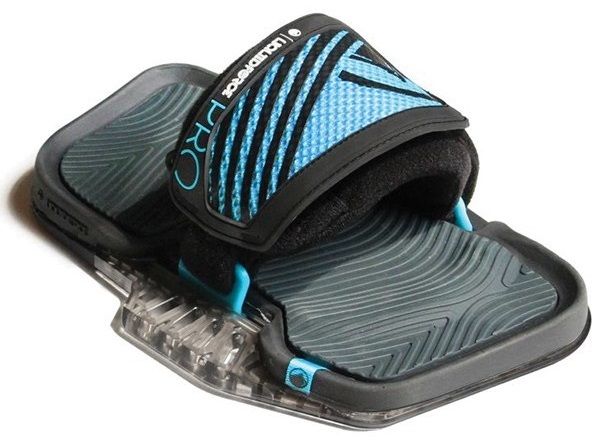 Comfort, adjustability, and affordability in an easy to use strap and pad combo. 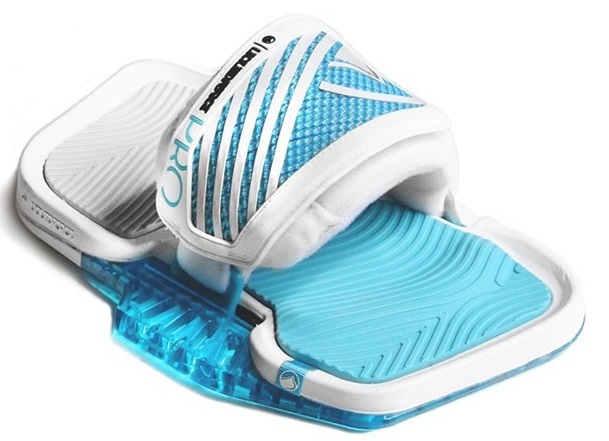 The Phase incorporates a shock absorbing full EVA foot pad with high grip textured inserts for all day comfort and hard landing ease. The large adjustment range o the strap accommodates a woman's 7 to a men's 13 even with a bootie! 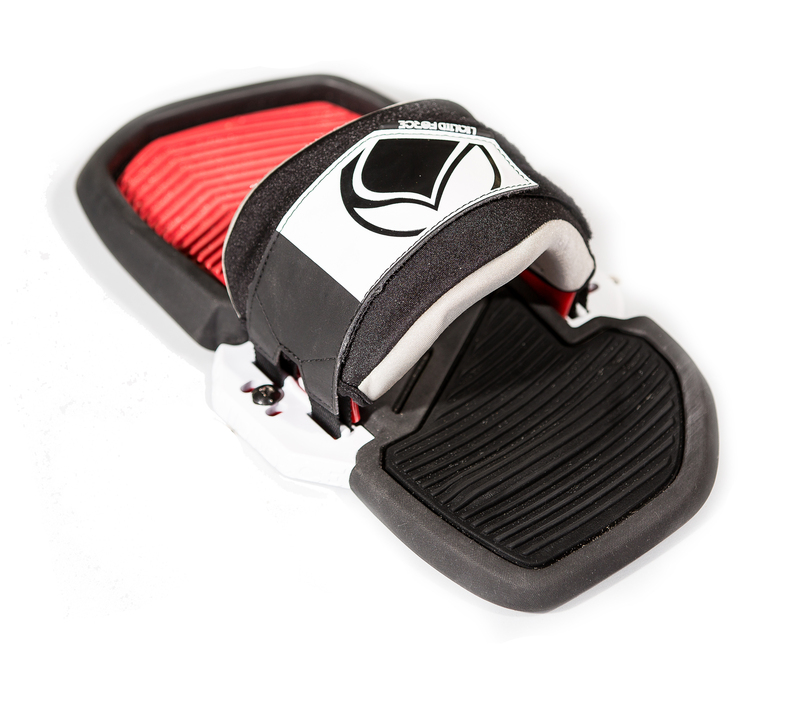 The Pro Pad is the peak of comfort and customization in a kiteboarding strap and pad. High instep, low and short toes, long and narrow arches, wide and bulky feet, the Pro Pad will offer the perfect adjustment and comfort for anyone, even with booties on!